The financial adviser to the Prime Minister of the appearance of Mohammed Saleh, that the federal budget for the year 2019 contained a revival of service and investment, among that if Iraq sells a barrel more than 20 dollars of the price ($ 56), the budget will be balanced and free of deficit. Former Prime Minister Haider Abadi said in an official statement that the financial budget for 2019 was based on the price of a barrel of $ 56. Saleh said in an interview with the agency "Economy News", "The budget of 2019 contained touches slightly different from the budget last year, although it took the context of the reservation on the price of barrels of oil, and the allocations to the municipality increased by 300%, while growing by 25% investment allocations, and we can say that the budget of 2019 in which the revival of service and investment, "pointing out that" the operating budget is still 75%, which includes the salaries and salaries and expenses related to the management of public office in Iraq. " 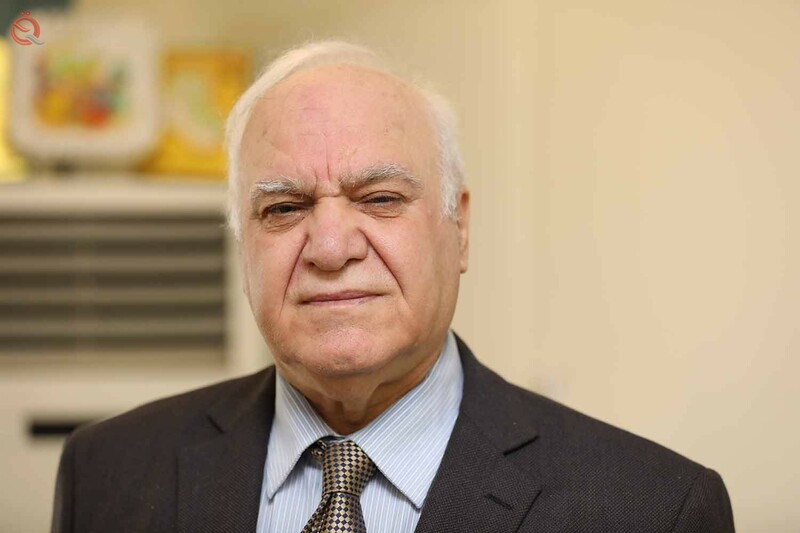 Saleh added that "the budget of 2019 adopted the price of one barrel of oil on the basis of 56 dollars export card 3.8 million barrels per day, but I believe Iraq is able to export more, and oil prices are expected in the medium term to rise, Pointing out that "the budget of 2019 contained a default deficit of about 23 trillion dinars, and the upper spending ceilings amounted to 128 trillion dinars, but if Iraq sells a barrel more than 20 dollars of the planned price, the budget of the country will be balanced free of deficit, Barrel more than $ 20 above the planned price, it is likely to be a supplementary budget. " Saleh continued, "The government has relied in previous budgets on the expansionary austerity imposed by a large proportion of the war on terrorism, as well as low oil prices, but the financial administration was successful in a large self-reliance even for borrowing, as Iraq did not borrow from abroad as rumored "Pointing out that" the central bank played a key role and strategic in saving Iraq from the economic crisis and victory in the war on terrorism through the monetary policy that followed after 2014. " According to the budget bill of 2019 sent by the government to the House of Representatives for the purpose of voting on it, the volume of financial expenditure amounts to 128.4 trillion Iraqi dinars, or about 108 billion dollars, a financial deficit of 22.8 trillion dinars (about 19 billion dollars). The budget in 2018 amounted to 104 trillion dinars, or 88.1 billion dollars, while the estimated revenues of 91.6 trillion dinars, or 77.6 billion dollars, while the deficit amounted to 12.4 trillion dinars, or 10 billion dollars.